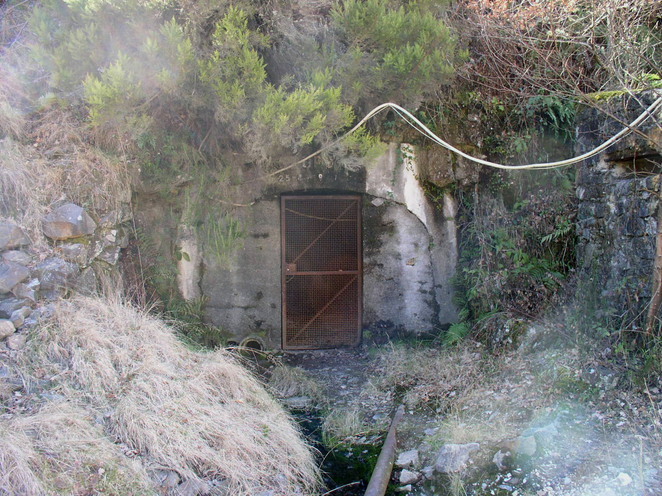 Tungsten mine (1903-1985), closed in 1986. At the contact zone between Silurian metasediments and syntectonic Infra-Westphalian granite. Vertical and subhorizontal quartz veins, associated with two later conical collapse breccias, cemented by quartz. 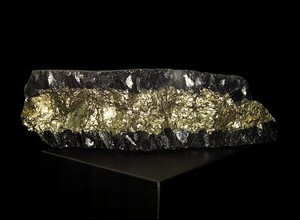 Description: With phase 2 sulfides. Reference: Bull. Minéral. , 1984, 107, pp. 273-284. 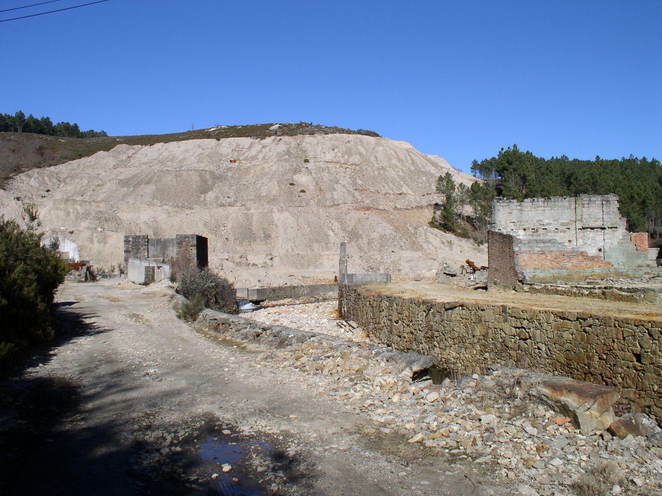 Description: Associated with phase 2 sulfides. 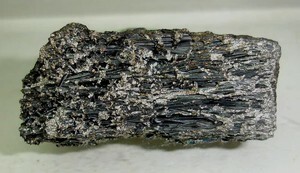 Description: Vermicular, associated with phase 3 sulfides. 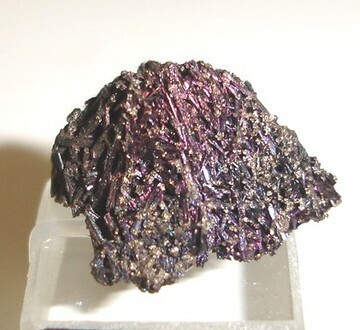 Description: With phase 3 sulfides. 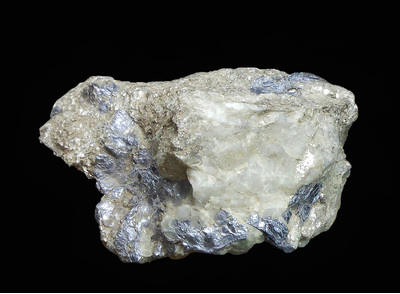 Description: Associated with both chlorite generations. Description: Early phase, associated with quartz (vein walls). - Bull. 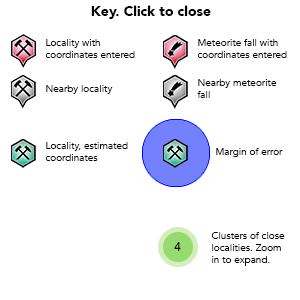 Minéral. , 1984, 107, pp. 273-284. 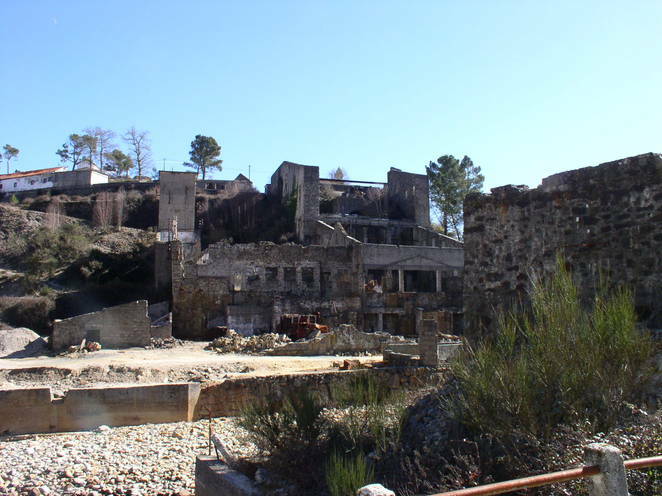 - Alguns aspectos da indústria extractiva de cobre em Portugal, Costa, L.R. e Goinhas, J.A.C. ; Boletim de Minas, Lisboa 25 (2) Abr/Jun 1988, p. 167-175.